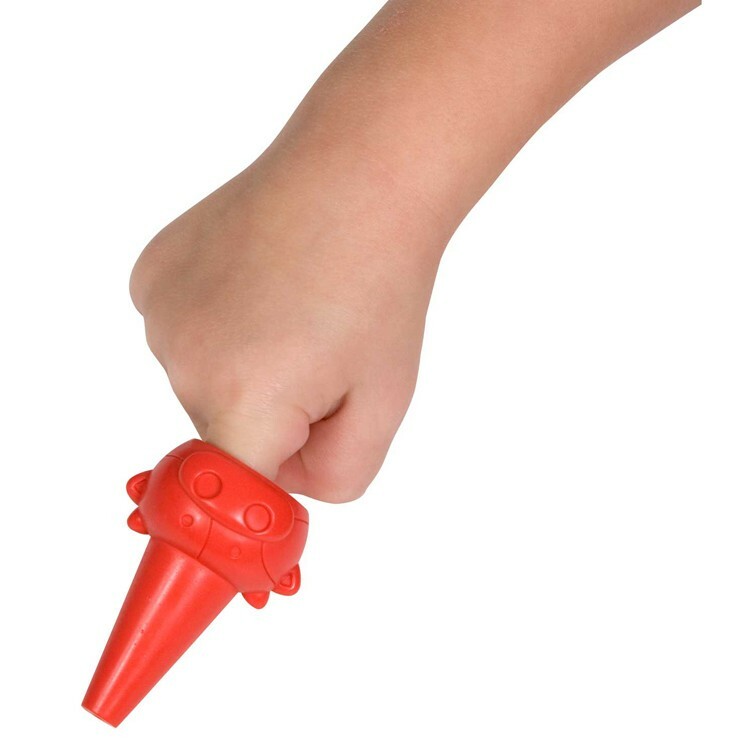 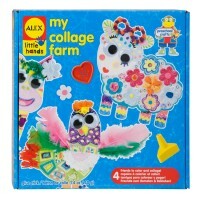 These finger farm animals crayons are easy to grip and easy draw with. 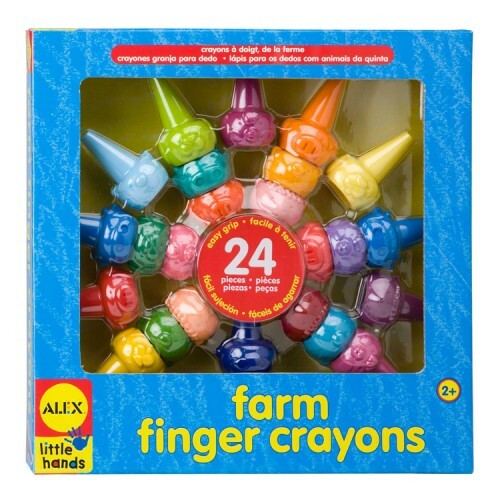 Imagine, draw, color and play with this adorable set of Farm Finger Crayons. 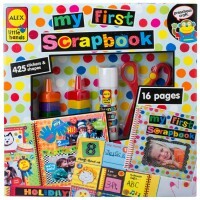 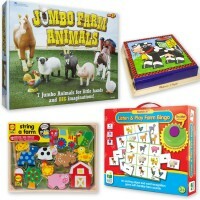 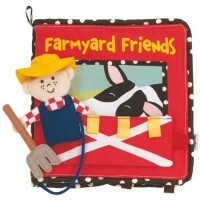 Educational Toys Planet welcomes the new set of farm character shaped children crayons by Alex Toys. Farm Finger Crayons set includes 24 colorful chunky finger crayons, just perfect for the little hands. 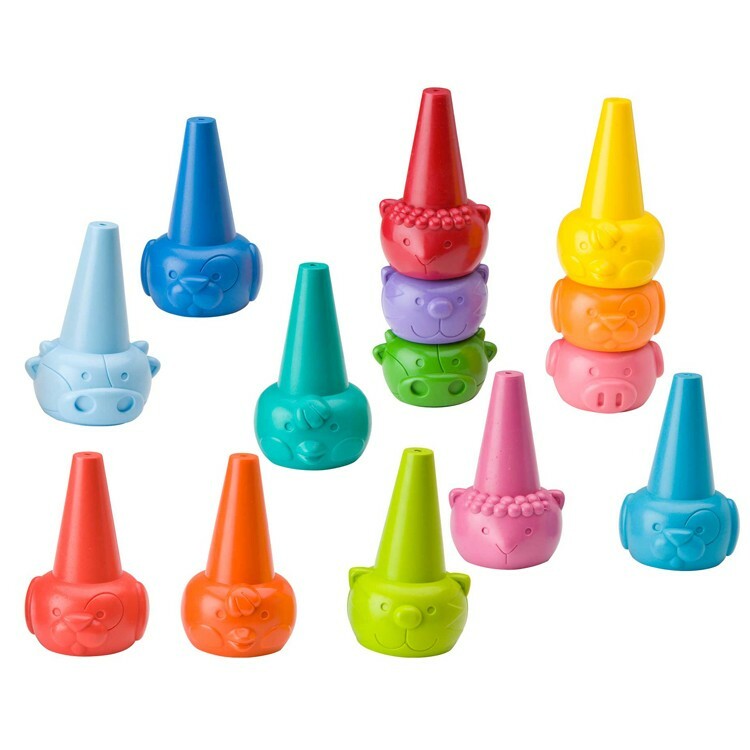 The colorful crayons feature pig, dog, cat, rooster, sheep and cow faces. 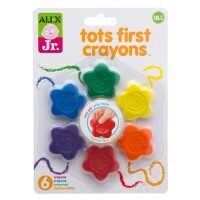 These finger crayons are easy to grip and easy draw with. 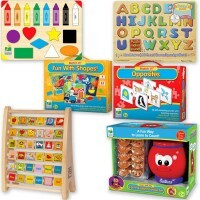 The bright crayons are stackable in multi-colored pyramid for extra fun. 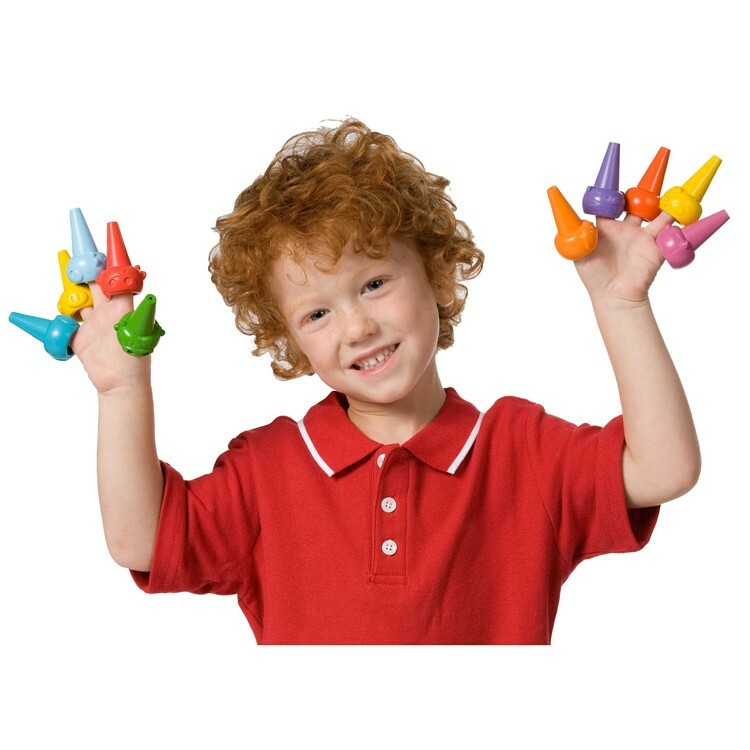 Write your own review of Farm Finger Crayons. 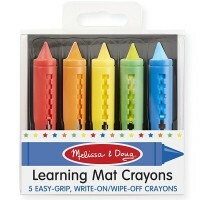 Rating: 5 by veronica, NM these crayons are so cute! 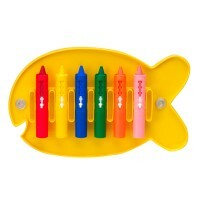 my son likes playing with them even more than drawing... it's great that he can do both! 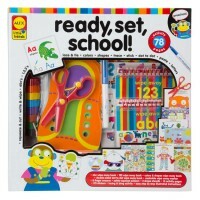 Rating: 3 by Grace, NY It needs a bit more pressure to get color.